THE PEOPLE vs. 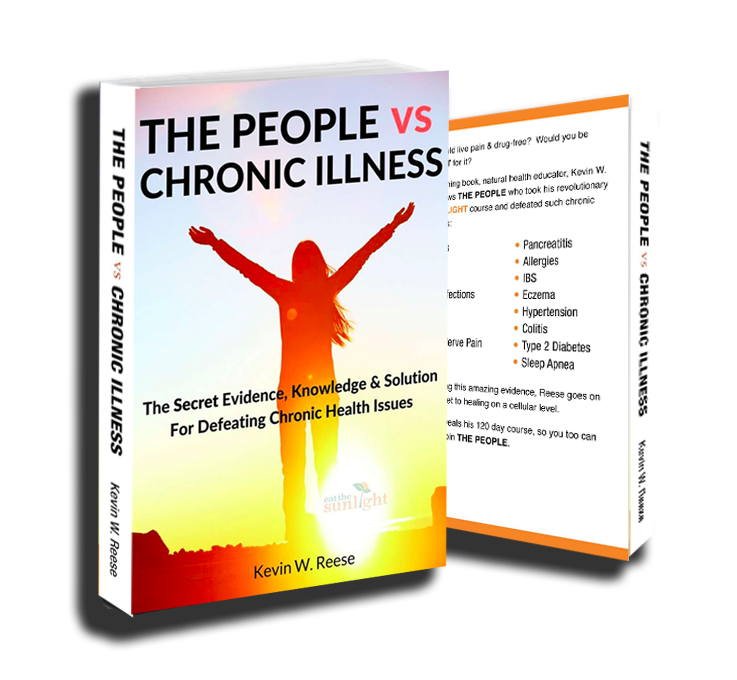 CHRONIC ILLNESS provides the evidence, knowledge and solution for anyone suffering from such illnesses as migraines, psoriasis, asthma, eczema, scatia nerve, diabetes and more. 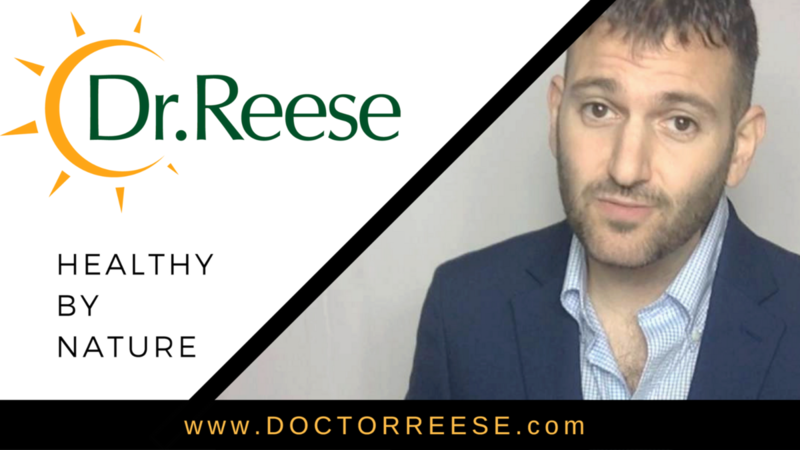 As a renowned chronic illness expert, Dr. Reese has helped many reclaim their health. But before becoming a popular health professional he too was suffering and trying to find his way. Watch his captivating story. Using Entertainment to Teach Health to Kids! Dr. Reese was inspired to create a nonprofit organization called ETS Health Inc.
With the mission to prevent future generations from chronic illness, heart disease, and obesity, EAT THE SUNLIGHT aims to make health fun for children through books, music, and podcasts. Watch the video to meet the main character, Sunlight Sonny!